I have never had anything to train my dogs from barking. 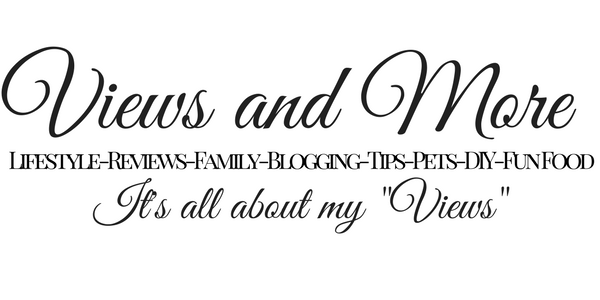 My little Yorkshire Terrier is such a barker every time she hears someone coming in our home and my Shih Tzu follows along with her. I now have my whistle besides me when I know either my husband and kids will come home from work. I really did not believe this would help and I was a little nervous it would hurt their ears. I did try it as soon as they started to bark and they did stop and look. They barked again and I blew the whistle again and they stopped for a few seconds longer. I believe if I keep up the same routine they will eventually stop. I was quite surprised. I am also going to start to do it when they are outside and use the whistle to try and train them to come back in. My husband used it also when they started to bark. They do stop !! My first method of training my dogs even though they are not puppies anymore. 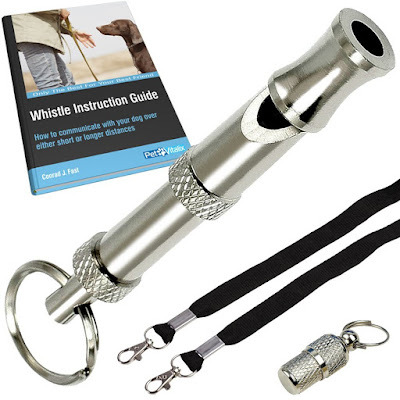 I received this Dog Whistle Kit complimentary in exchange for my unbiased review and opinion. All words and and opinions are my own.